Normally I’m quite excited about sale shopping but this year I just really wanted to spend some nice relaxing days at home and not brave the hoards of people at the stores. 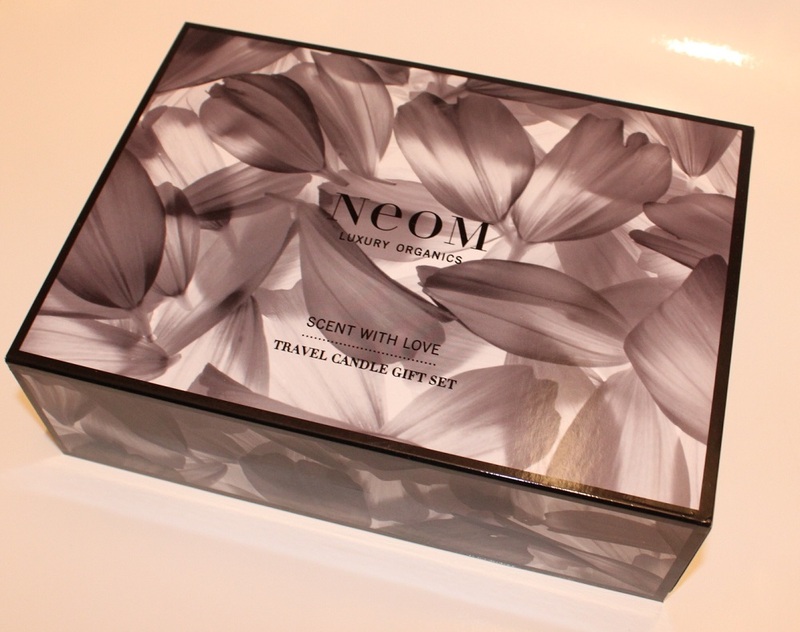 Luckily thanks to Internet shopping I made most of my purchases online and here’s a few things I bought in the sale! 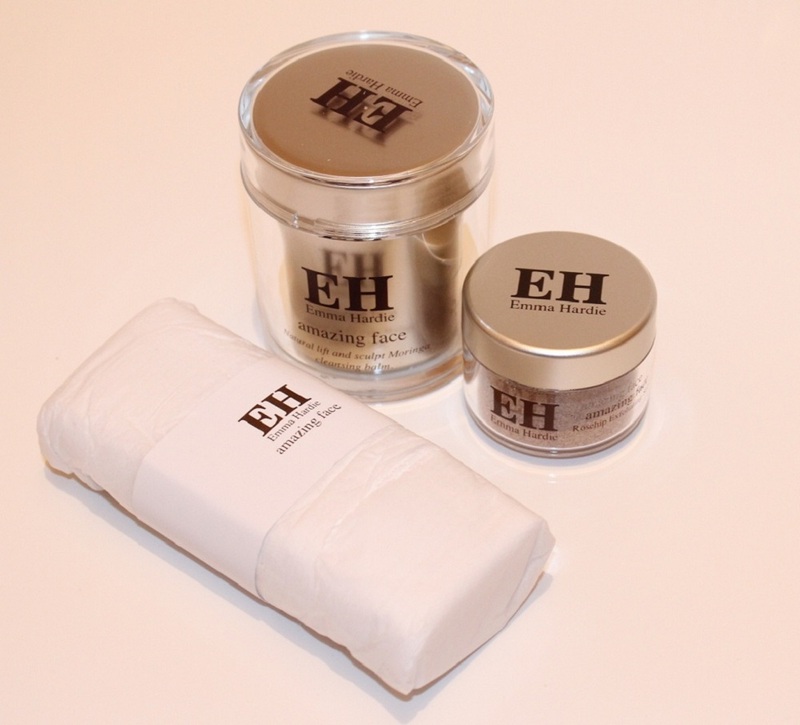 Emma Hardie Natural Lift And Sculpt Cleansing And Exfoliating System – I am a huge fan of the Emma Hardie Moringa Cleansing Balm and since I’m running low, I wanted to stock up! The price of the Cleansing Balm alone is £34, but this Sculpt Cleansing and Exfoliating System was only £31.50 and you get the Moringa Cleansing Balm 100ml, Cleansing Cloth and Aromatherapy Infused Rosehip Exfoliating Seed Sachets 10g. A total bargain for the price! 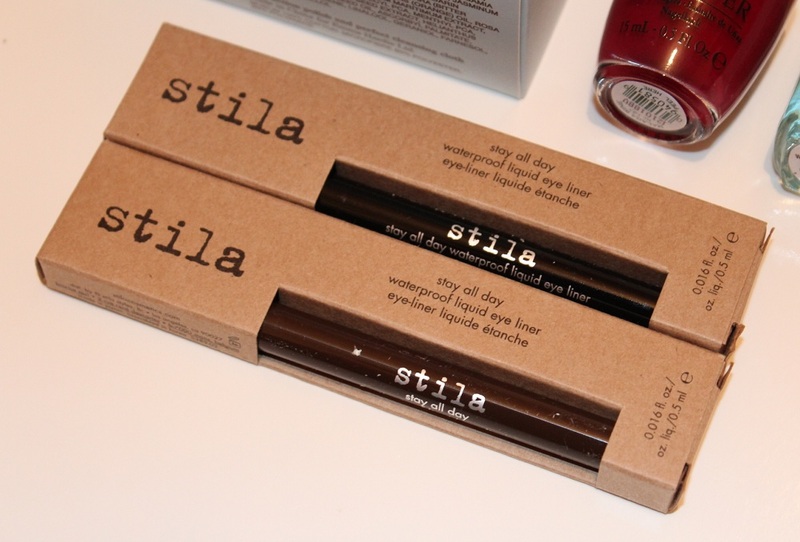 Stila Stay All Day Waterproof Liquid Eye Liner Intense Black and Dark Brown – I LOVE this eyeliner. It’s the only eyeliner I’ve used so far that says it’ll stay put and actually does. I bought another black one as a spare but also wanted to try the dark brown so I could experiment with a more natural, softer looking liner. Normal price is £13 but in the sale each of these cost me £10.40. Essie Where’s My Chauffeur? 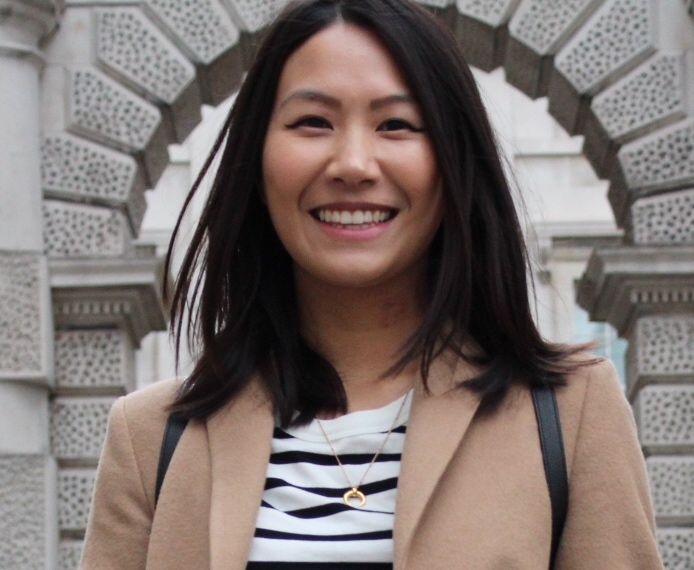 – One of my favourite colours is turquoise/blue so this shade is right up my street! Having browsed swatches online it just looked so gorgeous and I plan to pair it with a lovely gold colour on the tips to give it some extra zing! Where’s My Chauffer is £7.65 down from £8.50, which is not too much of a difference but still cheaper than full price! 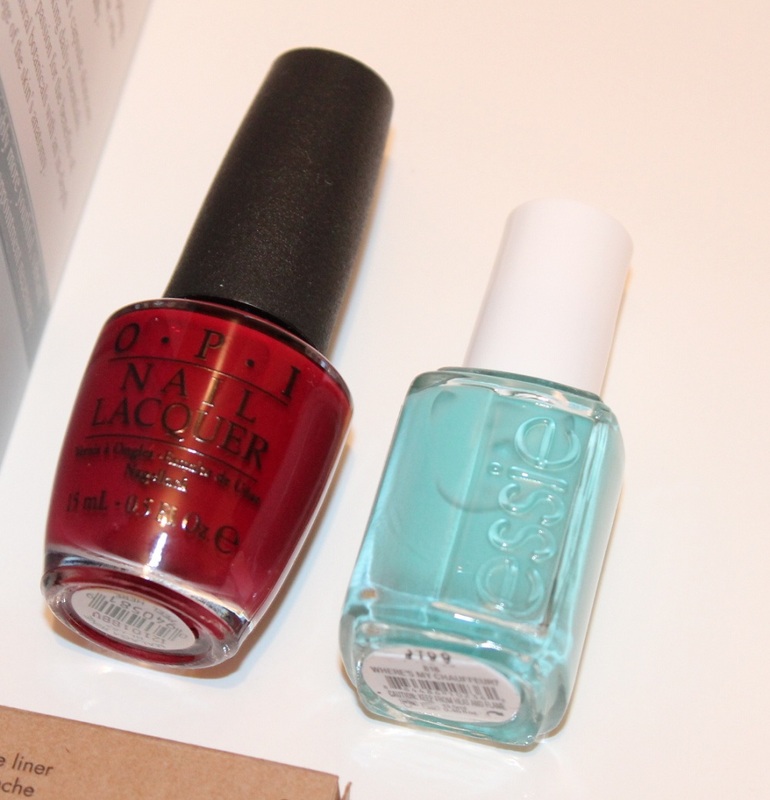 OPI Malaga Wine – I’ve been on the lookout for a classic red shade for my nails and Malaga Wine is just that! I’m so excited to wear it on my nails for some sophisticated chic. I recently bought my first OPI shade in “Unfor-greta-bly Blue” and was really impressed with the quality so £9.90 from £11 to me is a tidy little saving. 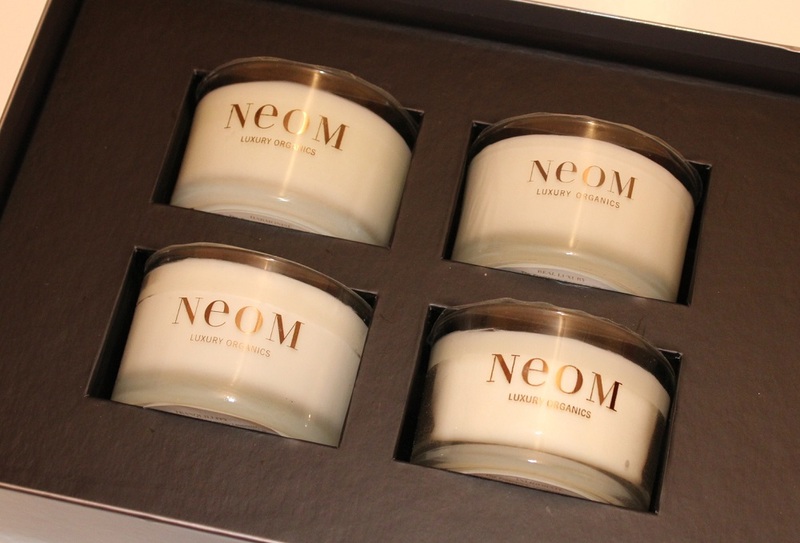 Laura Mercier Body and Bath Signature Votive Candle Collection – This candle set was the only thing I didn’t buy online but unlike the Neom candles I had wanted to wait and smell these candles in person before buying! 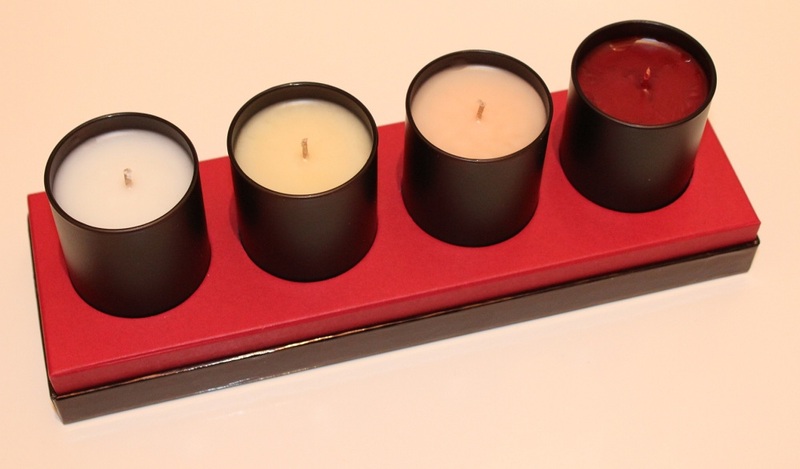 This Signature Votive Collection was £42 down to £21, a massive 50% off so this was an amazing saving! I opted for the small set so I could try them all out first before treating myself to the larger ones which are £14.50 each. Here’s hoping there’ll be some left in the shops if I get on well with these babies! 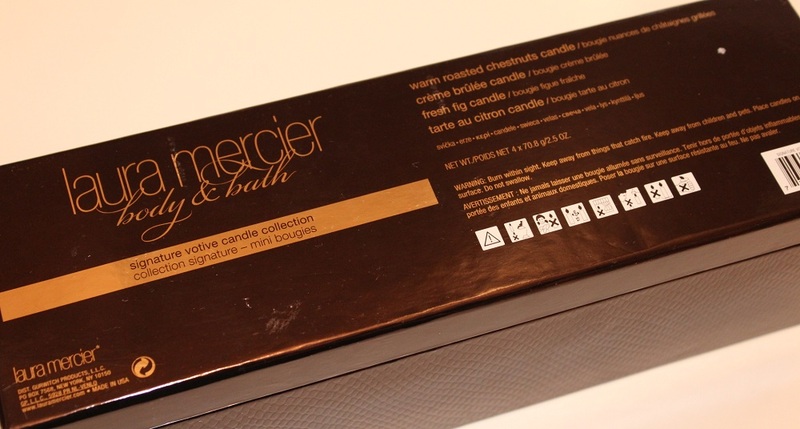 Everything apart from the Laura Mercier candles were bought online at Beauty Bay! They even threw in a sample of the Joico Color Endure Violet Shampoo which I’m looking forward to trying out.